We had a party of 3 adults and 2 children, and this house was a great size. Just a quick 5 minute walk to the beach, and great beach views from nearly every window. We enjoyed the rooftop fire pit, and all the boogie boards and sand toys. The host was great, but we didn’t really need anything, it was already there! One reserved parking space was available too, so just perfect! 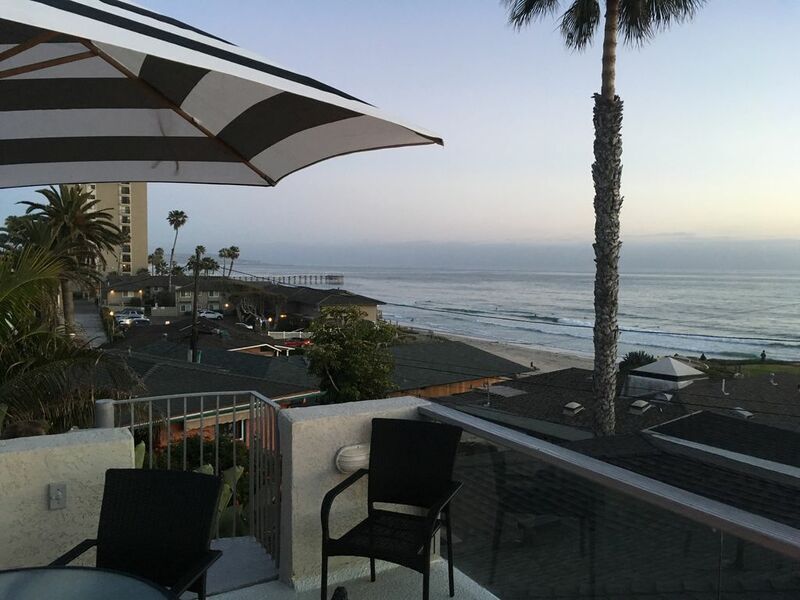 The property is in a great location in North Pacific Beach; easy to access the beach (we had 3 children in our group) and also walking distance to many great restaurants and bars.